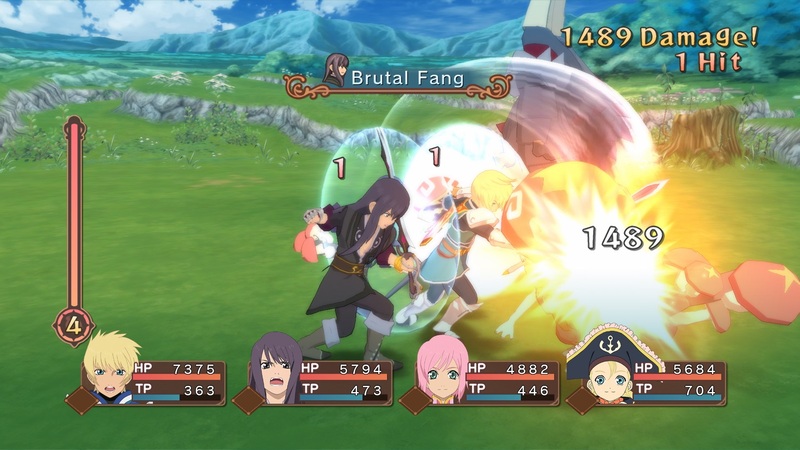 A new trailer has been released today for Tales Of Vesperia Definitive Edition, the remaster of the popular JRPG originally released on Xbox 360 a few years back. The new trailer, which is only available in Japanese as of now, showcases some of the game’s cutscenes as well as gameplay. You can take a look at it right below. Tales Of Vesperia Definitive Edition includes all the content that has been added to the PlayStation 3 port of the game, which has only been released in Japan. Among the new additions are two new playable characters, Flynn Scifo and Patty, new bosses, new story sequences, new locations and dungeons and more. These additions make Tales of Vesperia Definitive Edition the best way to enjoy the JRPG by Bandai Namco.